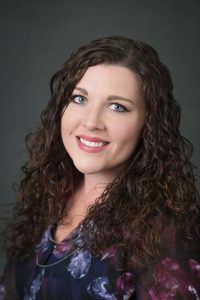 Lauren Bednar earned a bachelor's degree in Hotel, Restaurant and Tourism Management from the University of Wisconsin- Stout in 2009 and began her career in hospitality working at various hotels in Wisconsin. She knew she had found her calling in the Senior Care Industry when a move back to the Twin Cities brought her to a Sales and Marketing role at an Independent Senior Living Community where she spent three years. 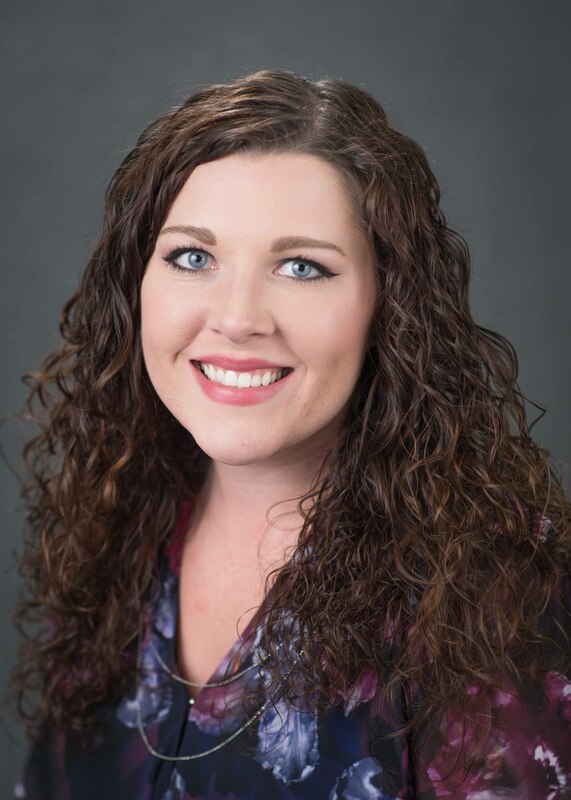 In July of 2015, Lauren started working as a Home Care Consultant where she was responsible for the sales and marketing. Today, Lauren is an Account Specialist for Brighton Home Health and Hospice. In her free time, Lauren enjoys gardening and spending time outdoors with her husband and three young daughters. Brielle Khalar is currently the Sales Director at The Good Samaritan Society - Heritage Place of Roseville. Brielle knew she had found her calling while working as a caregiver in a memory care community during college. After graduating, Brielle worked for several years as House Manager at small memory care community in Wisconsin. She holds a Bachelor’s Degree in Political Science and is passionate about advocacy in the senior care industry. Brielle now lives in the east metro with her husband and their overly spoiled Chocolate Lab. Brielle grew up in Russia, speaks Russian fluently, and in her spare time she loves reading new Russian novels and watching documentaries. She is also passionate about learning anything/everything she can about senior care, leadership, and all things politics. She is a huge Minnesota WILD fan and likes spending as much time as possible outdoors. Cricket Buntje, CSA, Cricket earned a BA in Accounting and an MBA with a concentration in finance from the University of St. Thomas. 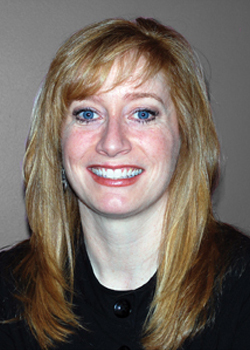 Jennifer Morgan is a Registered Nurse with a Master of Science degree in Geriatric Nursing. 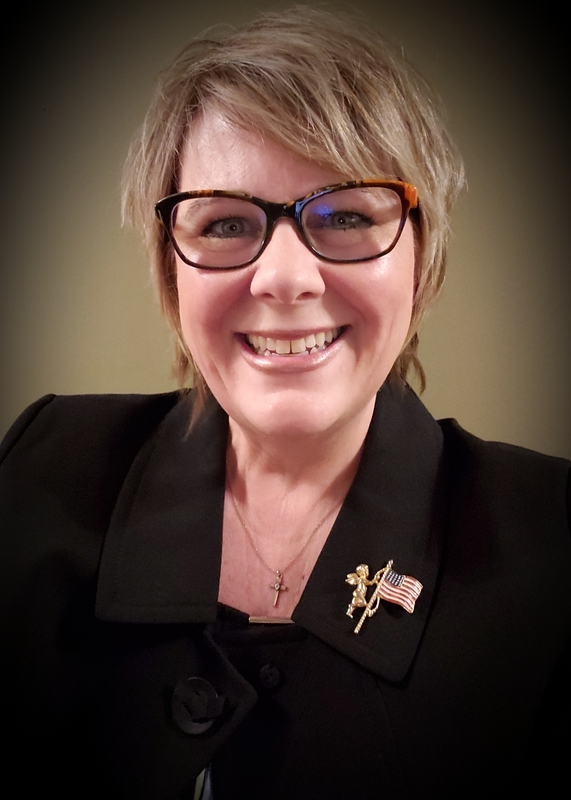 Jennifer’s background includes being an officer in the United States Air Force Reserves and being employed by the Veterans Affairs Medical Center on an acute care cardiac unit. She developed, owns and operates Breck Homes, a leader in geriatric care since opening in 2004. 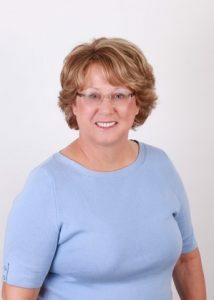 Barb Hemberger, CSA, is the owner of Oasis Senior Advisors Northern Twin Cities, providing a free service for families needing senior living options in the northern metro, including assisted living, memory care, independent living and residential care homes. Prior to Oasis, Barb was in the communications industry providing healthcare clients with public relations counsel at global firm Weber Shandwick and also at Carlson Companies. She was drawn to Oasis because of her past experience helping find senior living for her dad. Barb graduated from the University of Wisconsin-Eau Claire with a degree in Journalism. She currently lives in the west metro and in her spare time she cheers on all Minnesota sports teams, reads, works on memoirs for seniors, and dreams of her next dog. 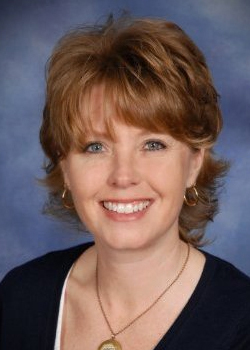 Bethany Burns is currently the Director of Marketing at Episcopal Homes of Minnesota. Episcopal Homes is a continuum of care campus and offers all levels of care including HUD- Affordable Housing, Senior Living, Catered Living, Assisted Living, Memory Care, Skilled Nursing, and a Transitional Care Center. Bethany has worked at Episcopal Homes since 2014 and started out as the Resident Services Coordinator for the assisted living. Bethany lives in the north metro with her boyfriend and two dogs. She enjoys camping and traveling the world as much as possible in her free time. Jarrod Peterson is the owner of Touching Hearts at Home, Mid-Metro and Touching Hearts at Home of West Central MN. Touching Hearts provides non-medical home care throughout the metro area and outstate communities. Jarrod got his start in home care in 2008 working for the founder of Touching Hearts (who also happens to be his aunt) before becoming an owner himself. In addition to keeping very busy with his two offices, Jarrod also serves on several boards and committees that focus on senior issues and small business concerns. Jarrod's favorite way to spend his time is with his two children at home in Shakopee. 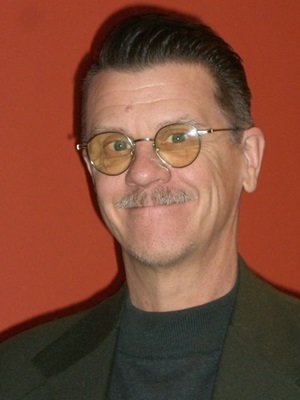 Gary Surber Growing up in Minneapolis, Minnesota I was distanced from my elders who were scattered throughout Illinois. Understanding the importance for that generational connection I sought it out. Whether shoveling walks or cutting grass in exchange for cookies I have been driven to serve the elders of my community. In grade school I had the opportunity to travel throughout the state interviewing seniors as part of an oral history class learning about their experiences. From this exposure I learned the value of being generationally connected. As I matured and began to venture out on my own I continued to maintain this connection as a part of my personal growth. I volunteered at local food shelf and assisted in getting seniors out to vote. When a family friend needed services and help around the home to assure independence I made myself available. In addition to the services provided by the Veteran’s Administration I assisted him with transportation, meals, shopping, home maintenance and companionship. When the opportunity arrived for me to transform from the behind the scenes player to the public face of our Right at Home office I enthusiastically stepped up. I genuinely love the experience of getting into the field to listen to the stories and experiences of those in need. It is my goal to offer our clients the resources that Right at Home and our partners provide to ensure independence. 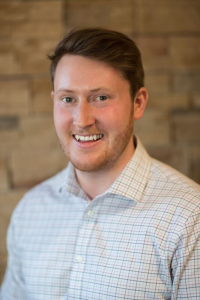 Ian Bruess is currently the Director of Community Relations at Episcopal Homes in St. Paul representing their two Skilled Nursing buildings and Transitional Care Center. 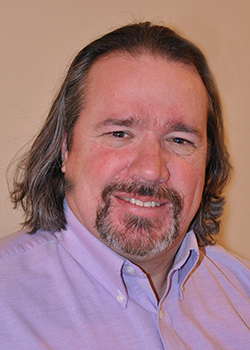 He started working in the senior care industry as a dietary aid in high school, and soon found the senior care industry to be a perfect fit for his career. 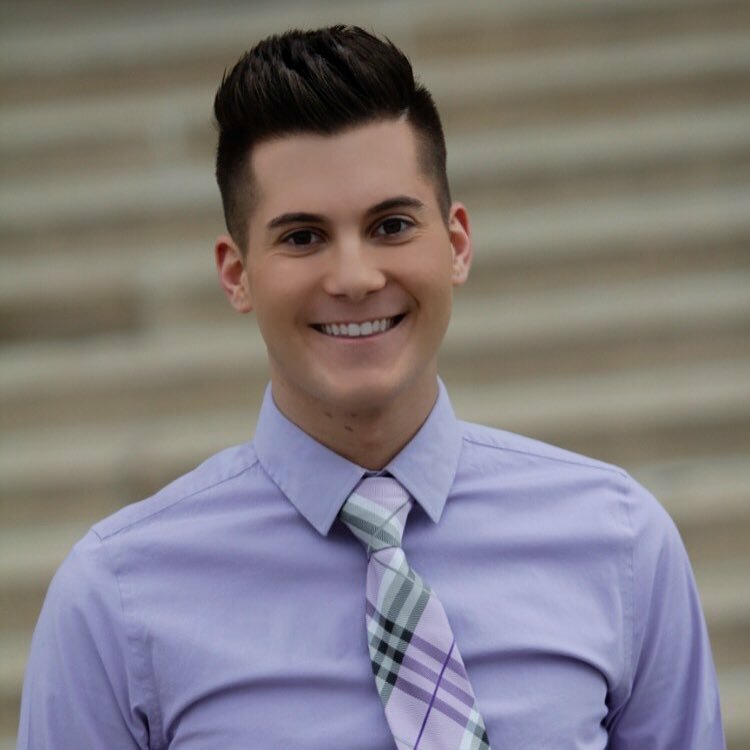 He studied at the University of Missouri - St. Louis, then to Chicago and Denver working in a Guest Services and Admissions roll since 2014. Ian lives in Bloomington with his girlfriend and their Shih Tzu, Ella. During his free time he loves spending time with his family, being outdoors and checking out the latest restaurants. Brian Glonek is currently the Director of Sales and Marketing at Sunrise Senior Living of Roseville. He has been with Sunrise since 2014, and in that time, he has taken on many different roles. He first started his journey as a part of the care team, so he knows firsthand the dedication, love, and compassion residents need from staff. The best part of his job is continuing to be a resource in helping individuals and their families navigate through the senior living process. Brian earned a Bachelor's Degree in Communication Studies and a Minor in Leadership from the University of Minnesota – Twin Cities. Brian lives in Downtown Minneapolis and in his spare time he likes to stay active outdoors by exploring the greater Twin Cities area. Annalisha Perez is the Sales & Marketing Manager at Volunteers of America Maplewood Senior Living. On the Maplewood Senior Living Campus, The Homestead at Maplewood offers assisted living, memory support and respite stay in a very cozy, comfortable home-like environment. Also on this campus, Maplewood Care Center offers short term rehabilitation, long term care, memory support, end of life care, respite stay and a relocation community. Annalisha began working with seniors over 10 years ago. She has a Bachelor of Arts in Spanish Studies, but enjoyed working with the senior population so much that she decided to stay in the senior care industry. Prior to being the Sales & Marketing Manager, Annalisha was the Life Enrichment Director for the campus. Annalisha resides north of the Twin Cities and in her spare time loves spending time with her husband and two sons. Amanda Pike has served in a variety of positions over the last 8 years all surrounding educating the community about epilepsy and seizures. She received her Bachelor's degree in Child Development at the University of Wisconsin-Stout and her Masters in Social Work from the University of Minnesota. Amanda lives in St Paul with her husband, son, stepson, and boxer dog! 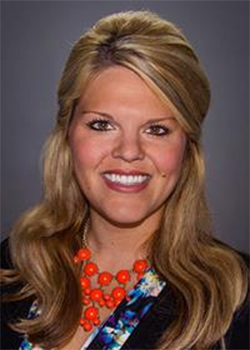 Brielle Khalar is currently the Sales Director at The Good Samaritan Society - Heritage Place of Roseville. Brielle knew she had found her calling while working as a caregiver in a memory care community during college. After graduating, Brielle began her career as House Manager at small memory care community in Wisconsin. She holds a Bachelor’s Degree in Political Science and is passionate about advocacy in the senior care industry. Brielle now lives in the east metro with her husband and their overly spoiled Chocolate Lab. Brielle grew up in Russia, speaks Russian fluently, and in her spare time she loves reading new Russian novels. She is also passionate about learning anything/everything she can and spending as much time as possible outdoors. 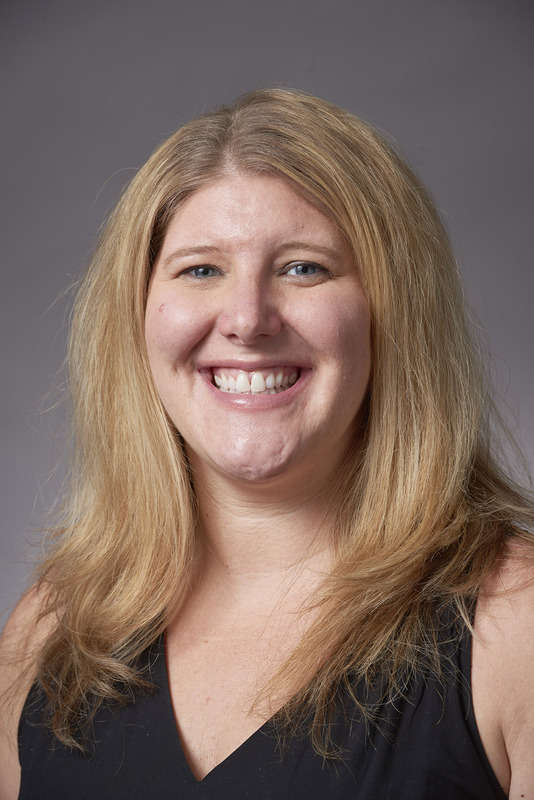 Christina Graese is the Area Outreach Director of Senior Living for The Goodman Group representing The Commons on Marice in Eagan and Chandler Place in St. Anthony. The Goodman Group is one of the most respected names in senior living and health care communities nationwide, and defined by the exceptional lifestyles, care and services provided at its managed communities. Accommodations are purpose-built for comfort and meld gracefully into the surrounding landscapes, and innovative service concepts provide life enrichment. Christina has a Bachelor of Science in Business with an emphasis on marketing and management and has worked in the marketing field for over 15 years - she started working with seniors three years ago and has enjoyed every moment of it.